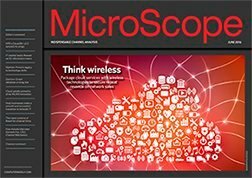 The cloud has put a new twist on the old problem of backup. For customers, the cost efficiency and ease of management make the cloud an attractive alternative to traditional backup methods. However, misconceptions abound -- and so do apprehensions. 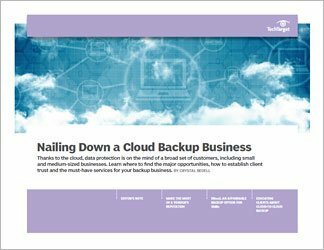 In this three-part guide, we'll help you seize the business opportunities around cloud backup services and overcome market-related challenges. 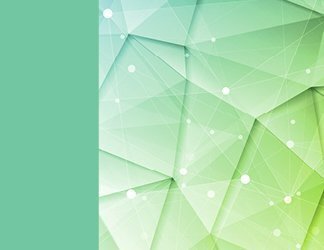 You'll learn about managed cloud backup services and the advantages of reselling a vendor's cloud offerings versus white-labeling them. 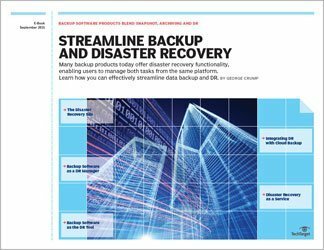 You will also find out how disaster recovery as a service, or DRaaS, is shaking up the small and medium-sized business space and get tips on selling DRaaS to price-sensitive customers. Finally, we uncover the opportunities of the fledgling cloud-to-cloud backup market and explain why SaaS-based data protection could make for an effective part of your business.